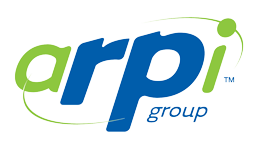 ARPI LIVE, a division of ARPI GROUP, is an entertainment company based in Miami, FL (U.S.A.) Affiliations in Spain, Mexico, Argentina, Chile, Colombia, Ecuador and the rest of Latin America utilizing strategic alliances with with regional associates. The South Florida music community and many volunteers joined efforts to bring relief to many affected areas in Ecuador. In coordination with the United Nation’s, a concert was held on May 11th, 2016 at the Bank United Center in Coral Gables, Fl. The Concert, which presented some of the biggest stars in Latin music featured Technical mgmt. & advisement by ARPI Live. Proceeds generated through ticket sales were donated to the United Nations Development Programme (UNDP) for management of distribution in the most affected areas. Confirmed artists included Franco De Vita, Chayanne, Carlos Vives, Gilberto Santa Rosa, Maluma, Willy Chirino, Juan Fernando Velasco, Amaury Gutiérrez, Jorge Villamizar,Riccardo Perotti, Donato Poveda, Mariana Vega, Tommy Torres, Alexis Valdés, Mirella Cesa, Sie7e, Periko & Jessi León and many more. 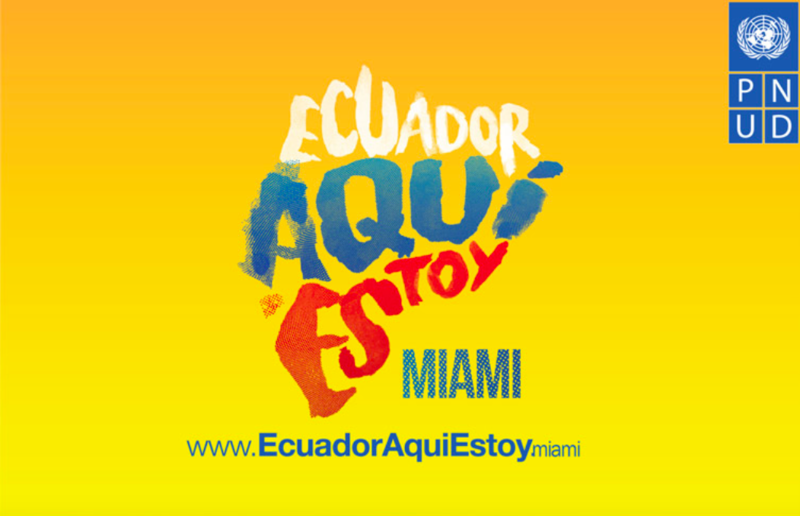 The concert was organized with support from the Ecuadorian-American Chamber of Commerce of Miami, ARPI Live, and is part of the the campaign “Ecuador Aqui Estoy” (Ecuador, I am here for you), a UNDP initiative with artist and sports celebrities from Latin America to show solidarity with the earthquake-affected people in Ecuador. En respuesta al devastador terremoto que azotó a Ecuador el pasado 16 de abril, algunas de las más grandes estrellas de la Música Latina se unirán en este gran concierto benéfico. Los fondos recaudados fueron entregados al Programa de las Naciones Unidas para el Desarrollo (PNUD) para ser destinados a asistencia a los damnificados de este desastre. Los artistas confirmados fueron: Franco De Vita, Chayanne, Carlos Vives, Gilberto Santa Rosa, Maluma, Willy Chirino, Juan Fernando Velasco, Amaury Gutiérrez, Jorge Villamizar, Riccardo Perotti, Donato Poveda, Mariana Vega, Tommy Torres, Alexis Valdés, Mirella Cesa, Sie7e, Periko & Jessi León y muchos más. El concierto fue organizado con el respaldo de la Cámara de Comercio Ecuatoriana Americana de Miami, ARPI Live, y es parte da la campaña “Ecuador, Aquí Estoy”, creada por el PNUD con artistas y deportistas de América Latina mostrando su solidaridad con Ecuador.